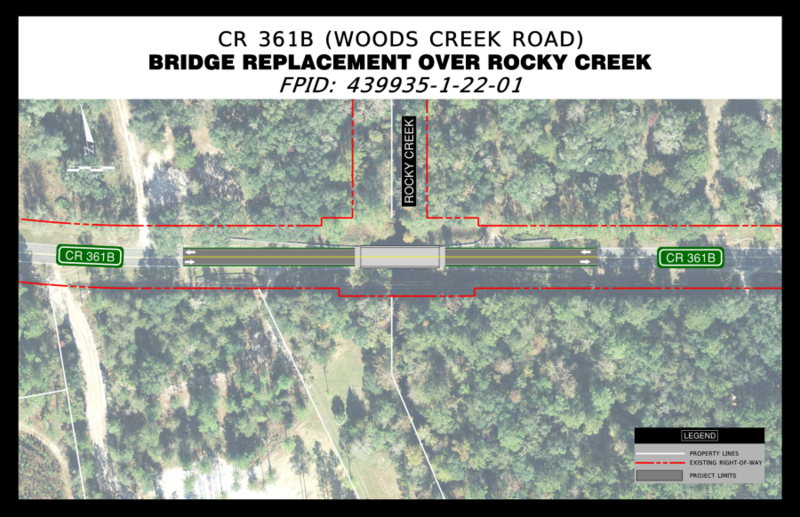 The Florida Department of Transportation (FDOT) is conducting a Project Development and Environment (PD&E) Study to replace the CR 361B over Rocky Creek Bridge. Constructed in 1950, the bridge is reaching the end of its useful life. 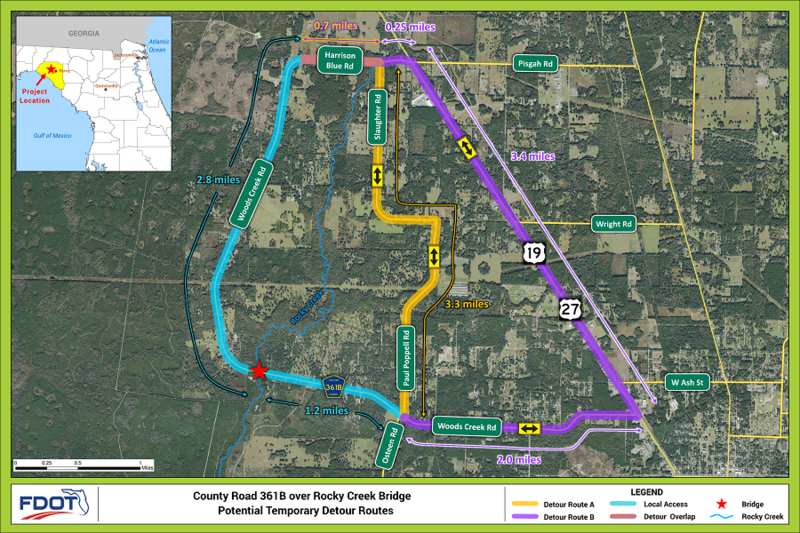 The study is proposing temporary detour routes during construction. 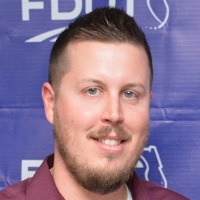 FDOT encourages you to get involved throughout the study by providing comments, concerns, questions and/or suggestions to the Study Team. 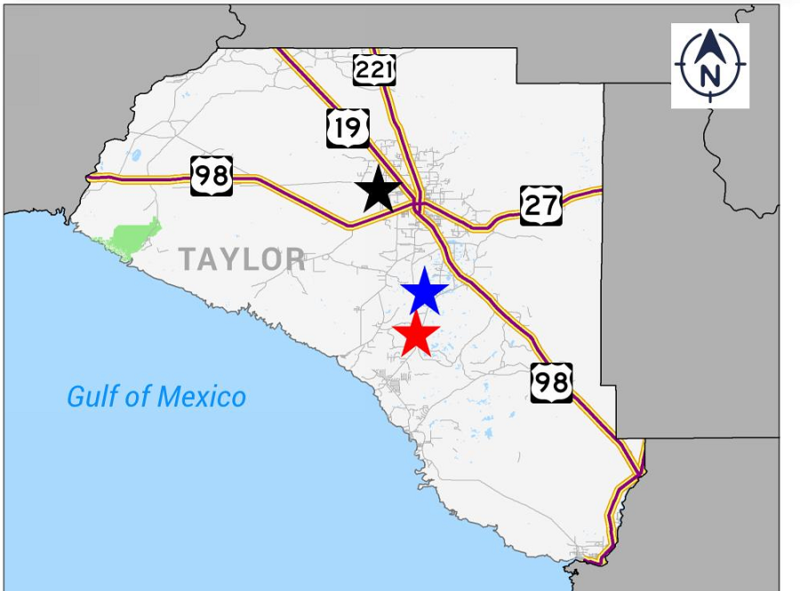 Doors open: 4:00 – 6:00 p.m. – Drop by anytime to review & discuss project displays with Department staff. 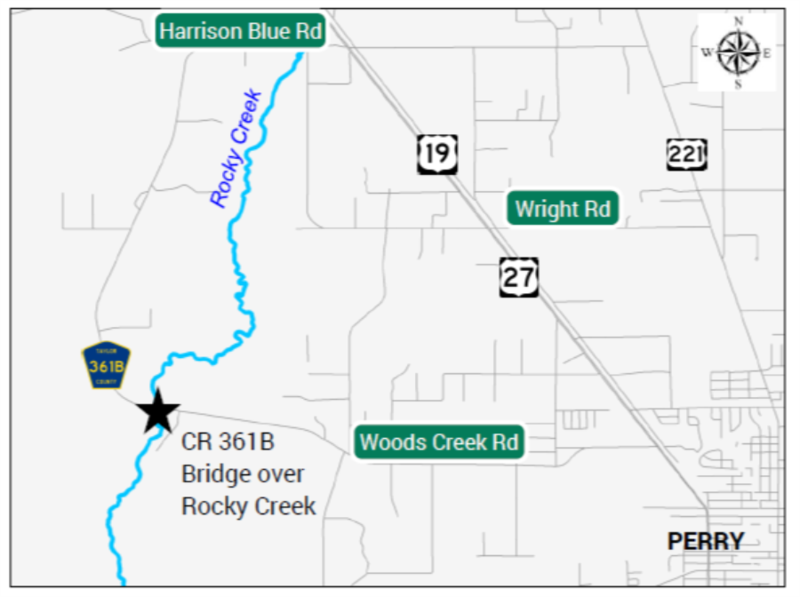 The Florida Department of Transportation (FDOT) invites you to attend a public meeting to discuss the proposed improvements to the County Road 361B over Rocky Creek bridge in Taylor County, Florida. 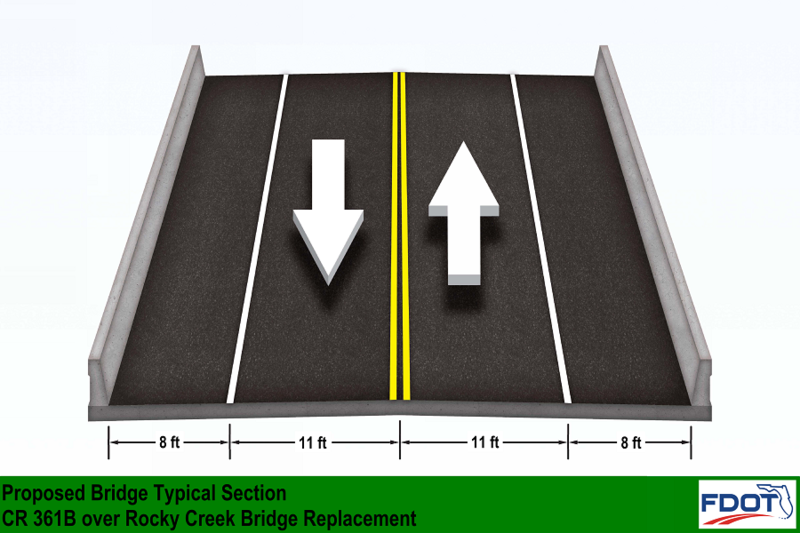 A Project Development and Environment (PD&E) Study is being conducted in order to evaluate the social, economic, and environmental effects of the replacement of the existing bridge. Constructed in 1950, the bridge is reaching the end of its useful life. 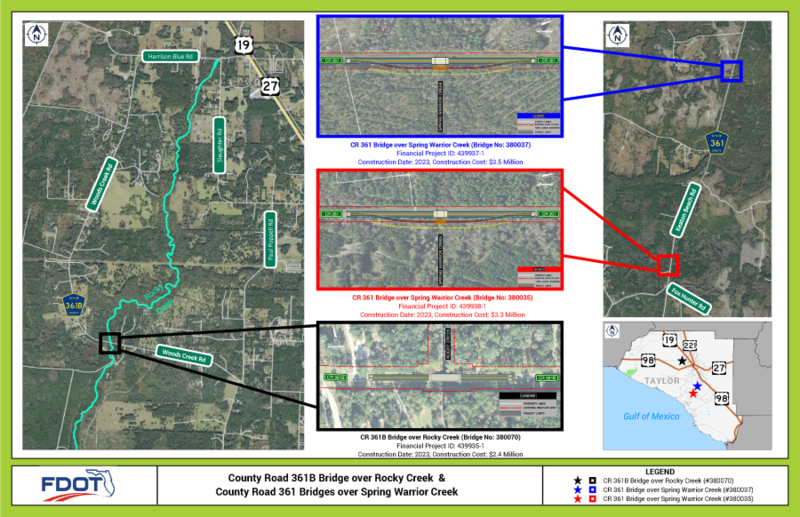 In addition, FDOT staff will be available to answer any questions regarding the CR 361 bridge replacement studies over Spring Warrior Creek. 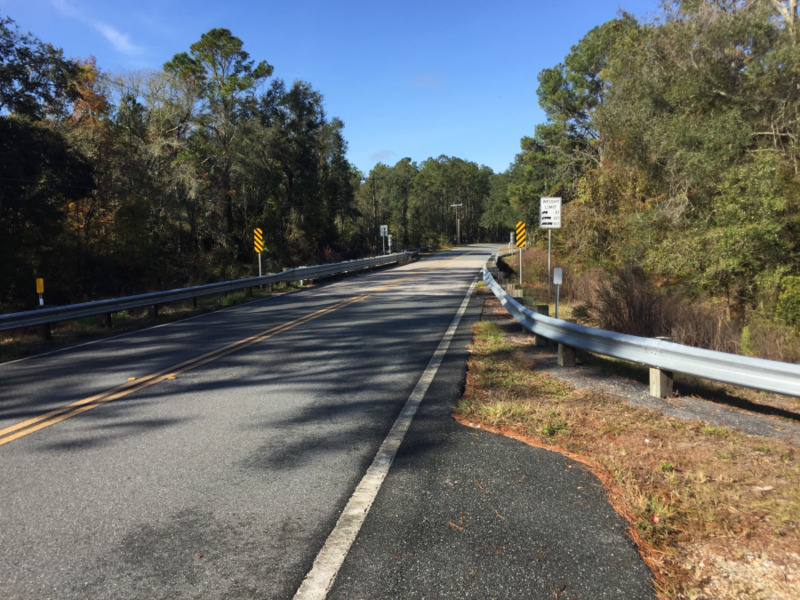 FDOT encourages you to get involved throughout the study by providing comments, concerns, questions and/or suggestions to the Study Team.